From the EnhanceFitness Program to benefit older adults, LIVESTRONG classes for those tackling cancer treatments, the Power Scholars Academy to educate and engage young students, the Food and Fun Program to keep underprivileged youth active and healthy, and the Diabetes Prevention Program to assist those at risk, the Wilkes-Barre Family YMCA has provided essential programs and services to community members of all ages and backgrounds since 1863. “Our main focus is making sure that we are available to everyone," says Robert Duliba, Senior Director of Membership Services for the Wilkes-Barre Family YMCA and the Greater Scranton YMCA. "This organization is for everyone. We don’t turn anyone away that is looking for our services. When it comes to membership, we offer financial aid and scholarship opportunities, along with child care and any program that you need us to offer. If you want to do it, we will find a way to get you into it." With a focus on programs that offer holistic benefits, the Wilkes-Barre Family YMCA promotes healthy lifestyles, strong families, develops leadership in youth, builds international understanding, and assists in community development. There is truly a place for everyone within the Wilkes-Barre Family YMCA. The Wilkes-Barre Family YMCA has formed strong partnerships throughout the community that they serve, working with the local school districts, colleges, and universities to offer programming and membership options that benefit students of all ages. 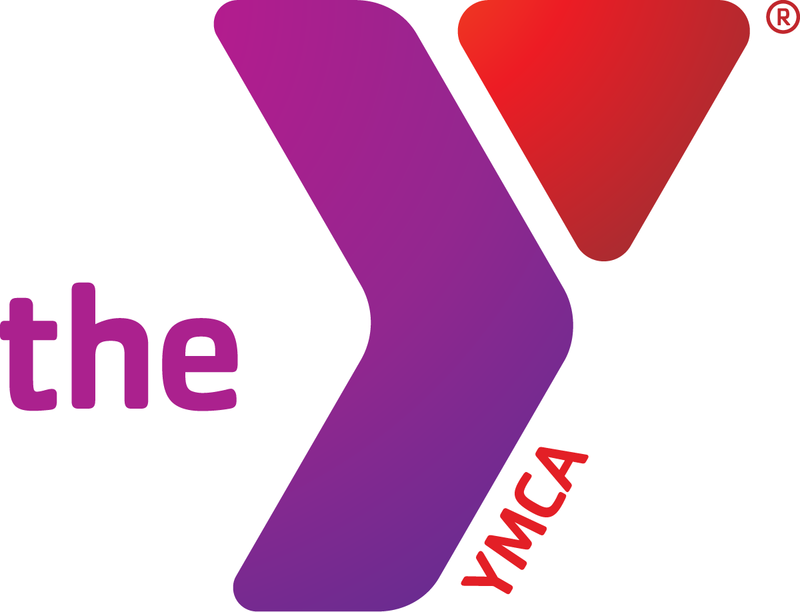 Additionally, the Wilkes-Barre Family YMCA supports area businesses. · “Building relationships with the companies and organizations within the area is key," says Duliba. "For businesses looking to better their employees, we have a very dynamic wellness department who can aid in anything, whether it’s offering a class at their organization, giving them information regarding heart health, better eating habits, or offering any of the services we have here." The Wilkes-Barre Family YMCA is participating in the Small Business Christmas in July event, and is giving back to the community in a new way, by waiving the Joiner Fee on Friday, July 21st. For more information on the Wilkes-Barre Family YMCA, click here. For more information on Small Business Christmas in July, click here.